Fit-out specialist Overbury has been appointed as principal contractor on a major refurbishment project as part of Coventry University’s £60 million investment in health and life sciences. 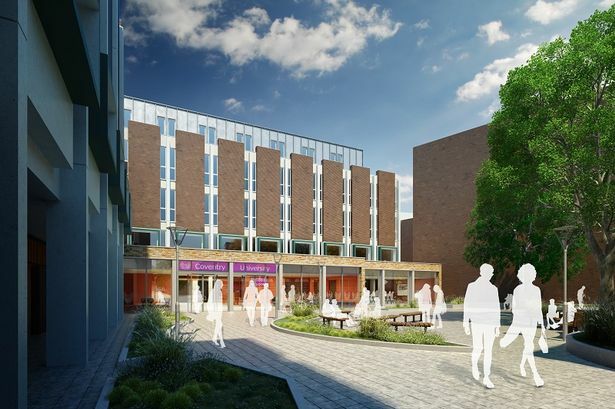 The multi-million project to transform the 100,000 sq ft building in the University’s new health and life sciences quadrant is the company’s largest higher education project in the region, having previously worked with University of Warwick, University of Birmingham and Aston University. Account manager David Johnson said: “This is part of a major investment by the university in its health and life sciences offer and the refurbished building will complement a new-build which is currently under construction next door. Mark Evans, associate at Broadway Malyan, which is architect on the project and the new-build facility next door, said: “Whilst we specialise in higher education projects the Richard Crossman Refurbishment has thrown up some interesting new challenges.